Since 2011 we help our customers to mitigate risks presented by drones (or unmanned aerial vehicles). MSS Defence assists customers in defining effects, operational parameters and supplying counter drone solutions meeting budget and requirement. From short range tactical affordable systems up to long range integrated systems with hard kill capability. 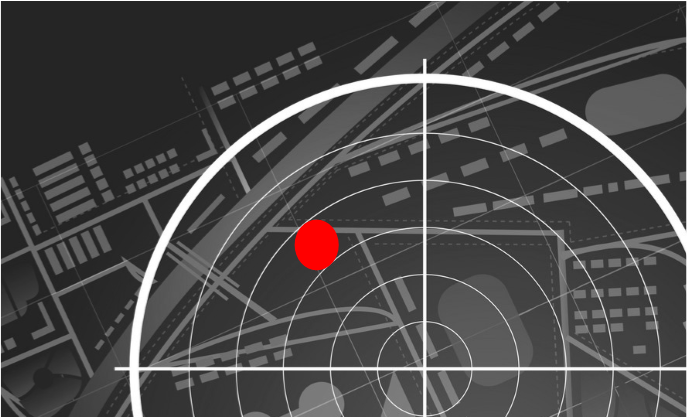 Active drone detection radars are used to detect drone positions. Effective 360 degrees coverage. Lightweight and portable. Up to 200 targets simultaneously. The radio frequency detection component continuously scans the most common drone frequencies. 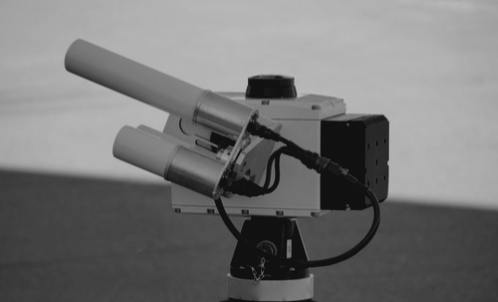 The system provides 360 degrees coverage of up to a range of 2.000 meters. Advanced detection technology capable of sensing drones even if they are invisible to radars or lack radio-frequency links. Detection and identification of multiple drones at the same time. Drones can be classified by size, range and endurance. 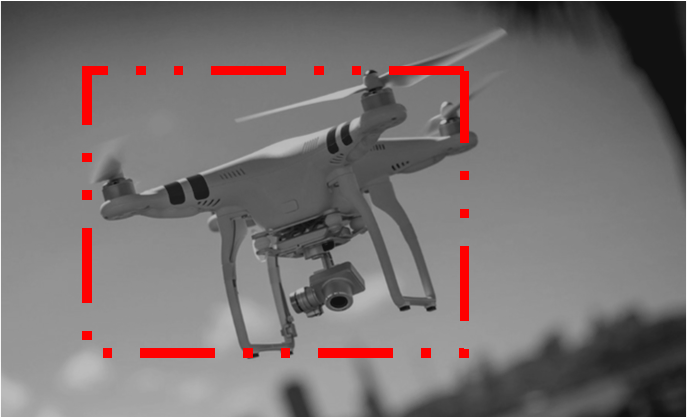 Automatic drone video tracking is used for identification, enabling a fully automatic operation or an optional man in the loop to visually confirm drone and payload. 360 degrees position tracking and visualisation of all drones. Powerful disruption of drone control signals and video communications. Selective jamming of all satellite navigation signals. Omni-directional or selective directional jamming, with or without GPS. Powerful laser effectors to permanently disable hostile drones up to a range of 800 meters. Multiple drone jamming with powerful reactive system. 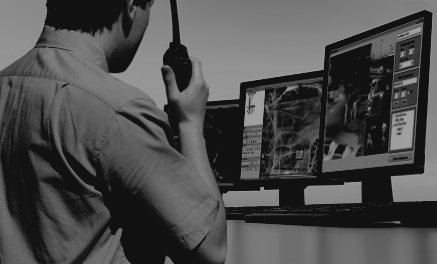 Cost-effective jammer for security teams and first responders to use during a variety of scenarios. With the tactical jammer the operator has the tools to intercept the drone command link and command the drone to descend or go home. Modular integrated command & control systems to meet specific customer requirements for efficient and effective operation. Recording of full event data for evidence or debriefing replay. QR-code display for quick drone position data forwarding. When a drone operator is charged criminally, forensics data with instant replay showing flight paths and drone characteristics ensure successful prosecution. Real-time drone positioning and movement data. Safe drone landing position control.